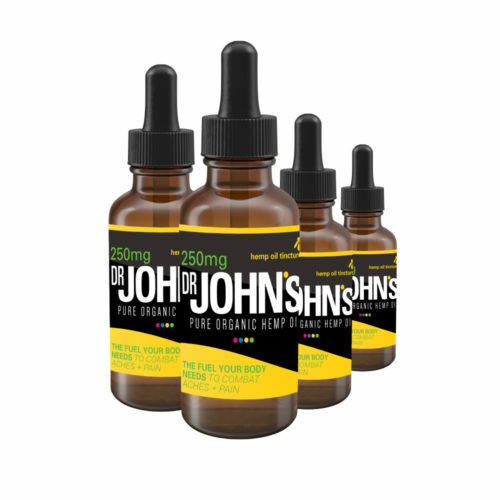 Hemp oil tinctures are preferred by many who use hemp oil as a supplement since it is fast-acting and easy to take. 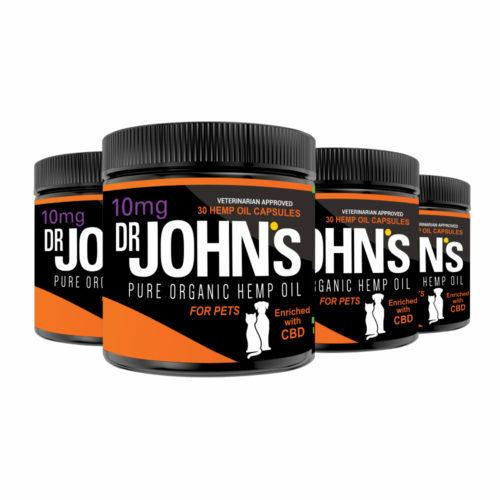 But what is a hemp oil tincture? A tincture is hemp oil in liquid form, usually mixed with coconut oil to keep the oil’s liquid consistency. 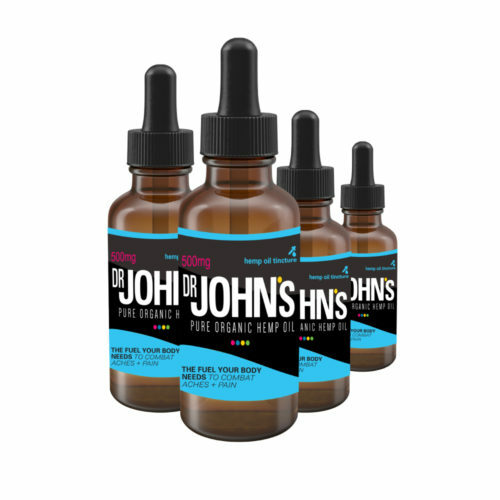 Some tinctures are even flavored since hemp oil has a very distinct, often overpowering flavor. The mixture is usually sold in a dropper bottle for easy consumption. 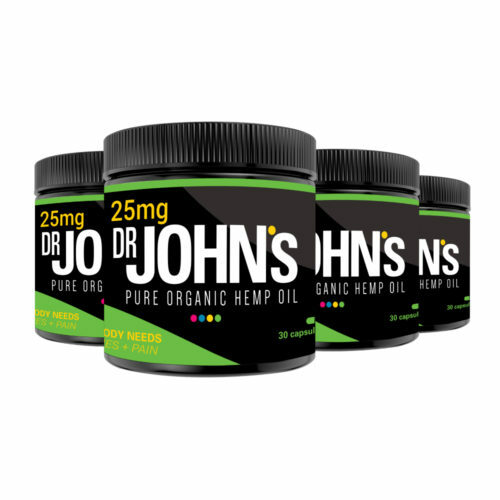 Dr. John’s hemp oil tinctures have high concentrations of cannabidiol, the active ingredient in hemp oil. 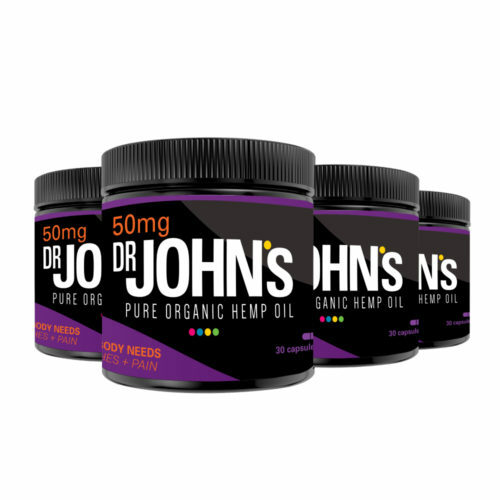 In fact, Hemp oil’s popularity as a supplement is growing due to the physiological benefits of cannabidiol. Cannabidiol works with various systems in the body, such as the nervous system and immune system, through cannabinoid receptors. Necessarily, this interaction causes those systems to run more efficiently. 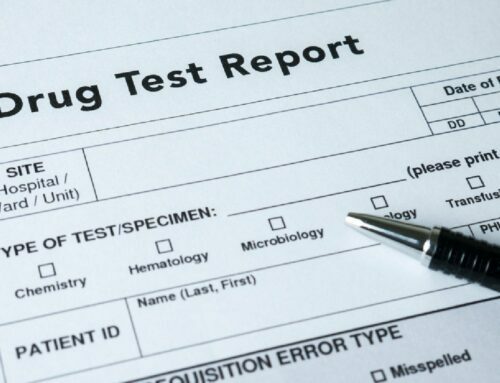 First-time consumers might be hesitant to take a tincture, but it is a relatively simple process. 1. Always shake the bottle before use. Because a tincture is a combination of oils, a separation between the various ingredients is likely to occur. If you have a flavored tincture, then it’s possible for the flavoring the become separated as well. If you consume your hemp oil tincture without shaking the bottle, it’s likely you won’t get the oil’s full effects, but will instead get a robust, earthy taste. 2. Drop the oil underneath your tongue. Using the handy dropper, drop the oil sublingually. 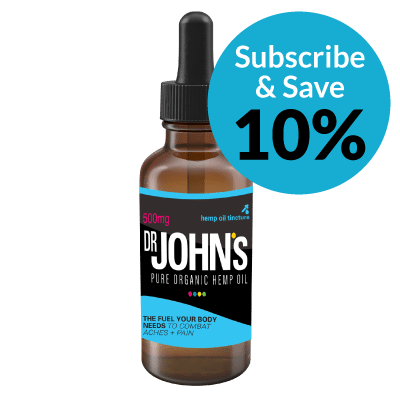 This is proven to be a more effective way of consuming hemp oil because it can be absorbed straight through the bloodstream without being processed through the liver. Because applying a substance under your tongue skips digestion, you end up with a stronger effect for a lower dosage. When you are using the dropper, it is essential to be aware of your dosage. After you have carefully measured a proper dosage, drop the oil under your tongue and hold it for 60 to 90 seconds before swallowing. Chase it down with water or another beverage if the hempy taste is too overwhelming. 3. Repeat consistently, as needed. 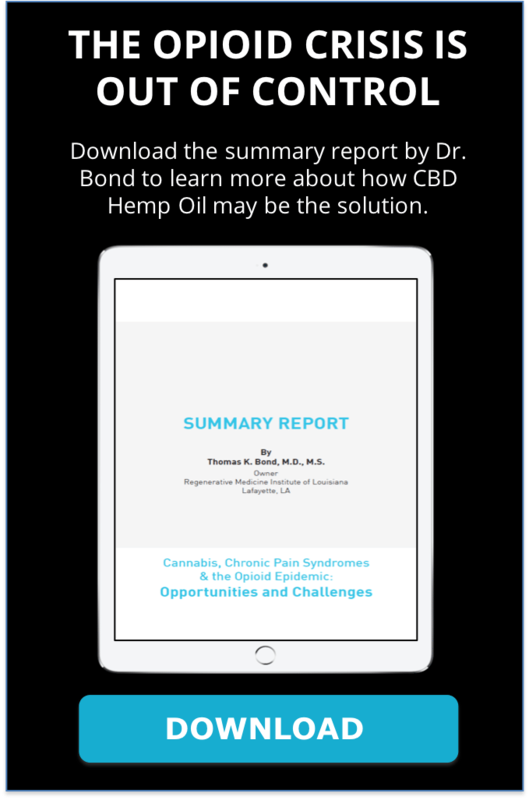 To get the full benefits of hemp oil, you must use it consistently. 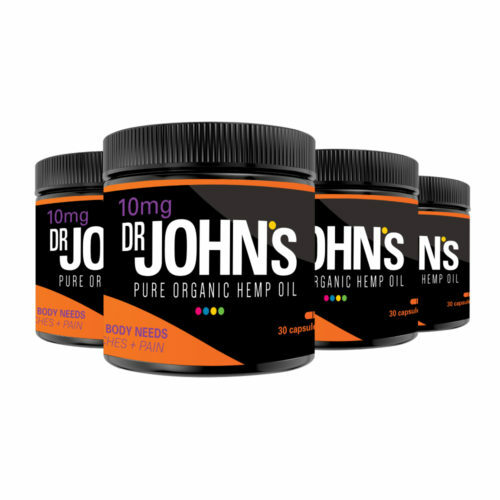 Since hemp oil is non-psychoactive and has minimal side-effects, you can take it multiple times throughout the day or even just once a day. Figure out what works for you, and find a routine. For some people, high doses of hemp oil may cause drowsiness, so either lower your dosage or take it right before bed if this is the case.